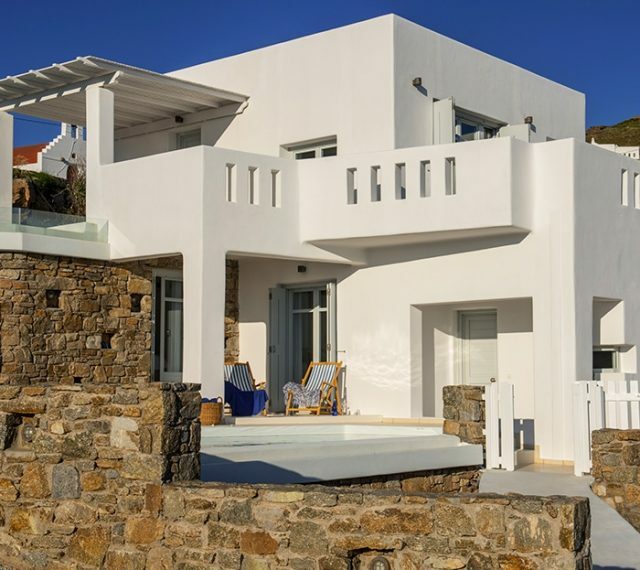 Elegant and luxurious, modern yet full of character, coupled with unparalleled service, the San Marco Private Luxury Villas in Houlakia with pools are here to transform your holiday in Mykonos into an experience like no other. 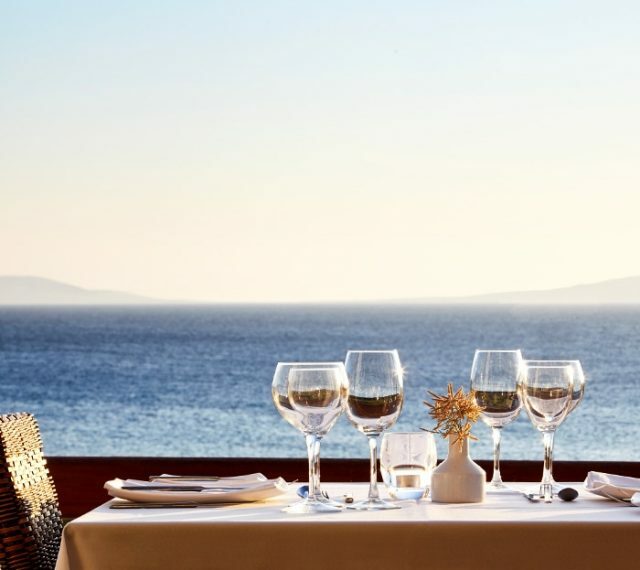 Treat yourself to a cocktail by your private pool, watching the amazing sunset over the Aegean sea, knowing that you deserve only the absolute best. There are 4 San Marco Private Petite luxury Villas - 3 two bedroom villas and 1 open plan villa. 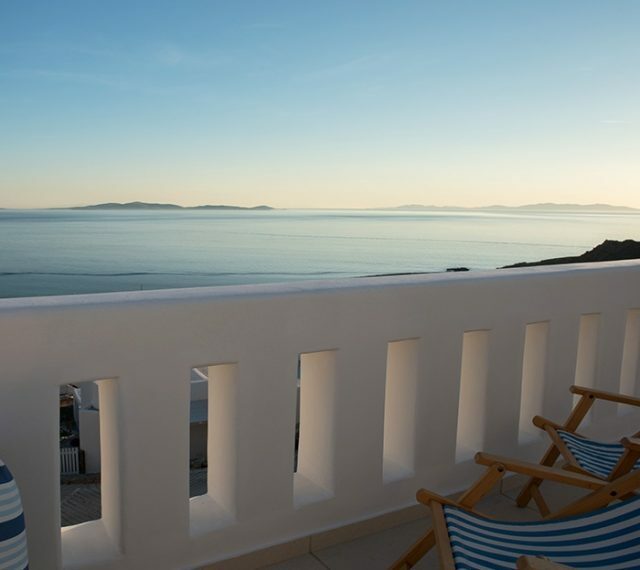 All sea view villas have private swimming pools including an open pool for special events that can be used by all 4 villas. Receive a 15% discount from our official villa rates. Valid for reservations made till April 15, 2017. Offer is valid for new reservations, subject to availability and one night non-refundable deposit must be made at the time of booking. "Breath taking sea view, blows your mind"